Love my concealer brush! 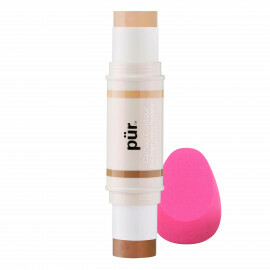 Thanks PUR for great products! Handle is flimsy, brush head is awesome sauce. Yes, I have now bought this brush twice because the handle on the first broke. The handle is flimsy, yes. The brush is so flipping great that I can forgive the handle for being wimpy. I actually have the broken brush in my travel bag, which works out nicely, and the new one is on my vanity at home. 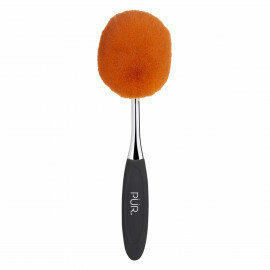 These are the only paddle brushes that have worked well with all forms of foundation, they clean well and leave no streaks. I will buy 100 of wimpy handles, the brush is worth it. 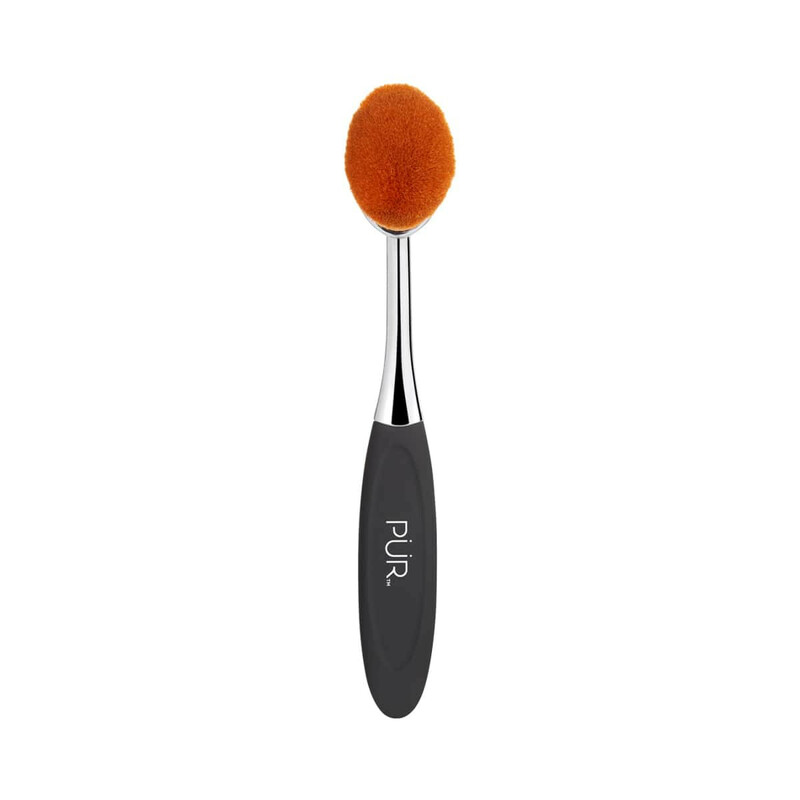 Really impressed with the amazing feel and density of this brush but will be very careful since other reviews say the handle is weak but it seemed adequate to me. My sister loved hers to. 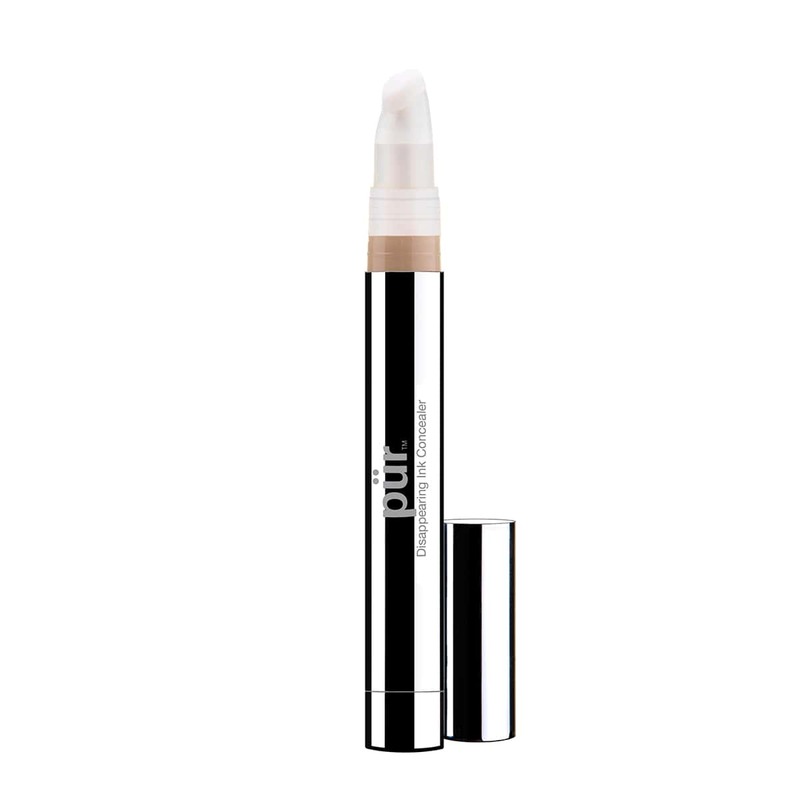 I recently purchased one of their 4-in-1 Pressed Mineral Makeup Foundations in a lighter shade to use as an under eye concealer and I also purchased the brush because it definitely helped in the application process and set my under eye concealer flawlessly. I have both the concealer and foundation brushes and I love them. They've replaced my former foundation brush in daily use. The "neck?" of the brush is a bit bendy and I'm a little worried it may eventually break, so I apply by holding the brush head instead of the handle. Other than that, no complaints, they're very soft and do a great job.